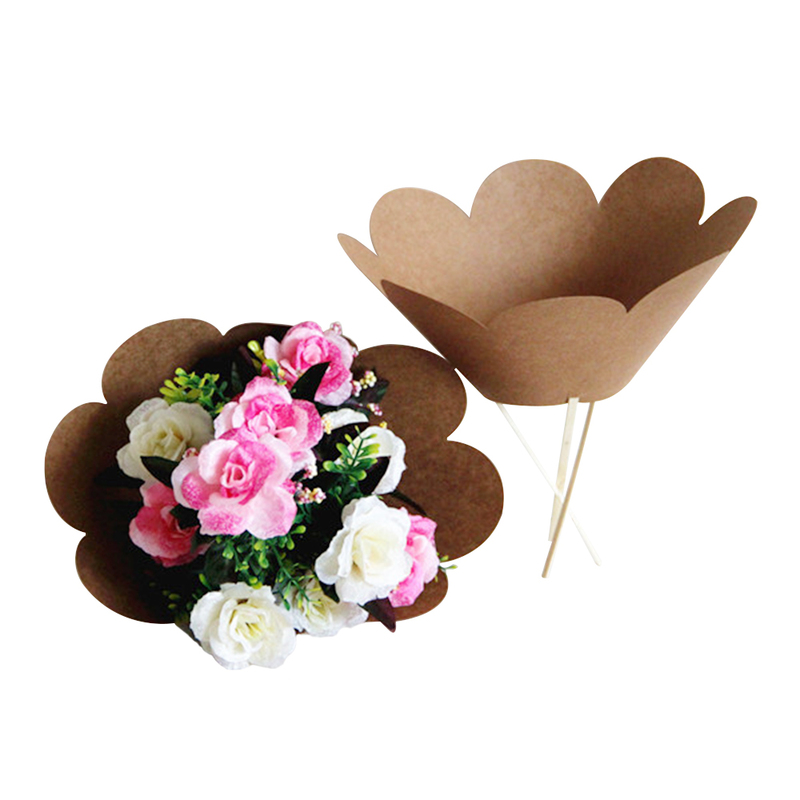 We can produced this Flowers Box Packaging Flower Bouquet Gift Packaging set for ourclients. It has round shape, square shape, rectangular shaper, heart shape, etc. All customized servises we can supply. 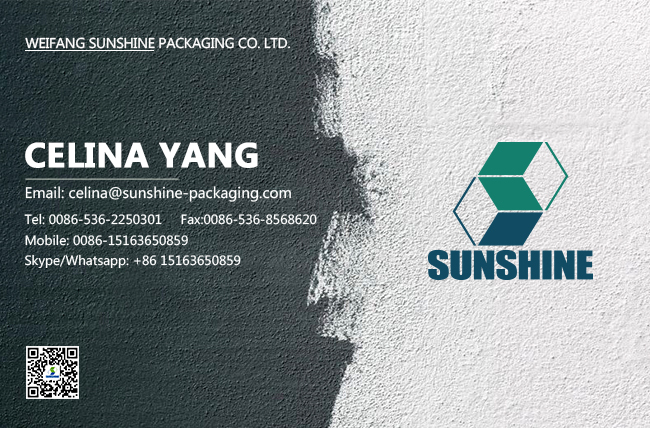 Established in 1997,Weifang Sunshine Packaging Co.,Ltd is a privately owned manufacturer of paper printing and packaging products . 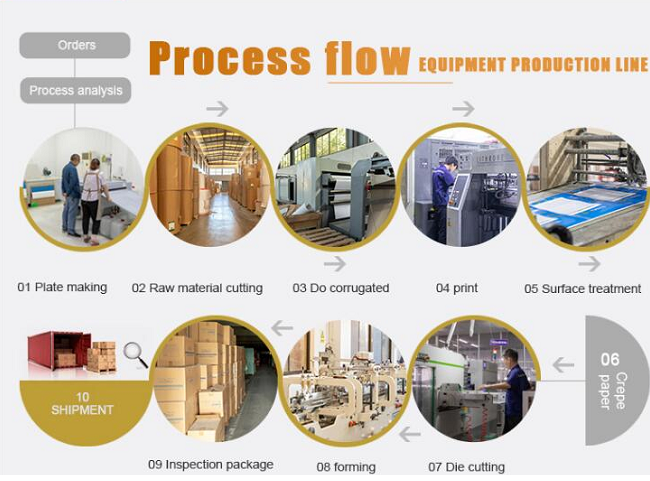 RMB 1.1 billion investment, 210 workers, 69930 square meters factory, 1.5 hours to QINGDAO port,strict quality control,this is why we keep efficient and competitive.With a passion for printing and packaging, we are not just another supplier. What we are seeking is to establish long term partnership with our clients. 1. Q: Are you a factory or a trade company? 2. Q: What information do I need to provide if I place an order? 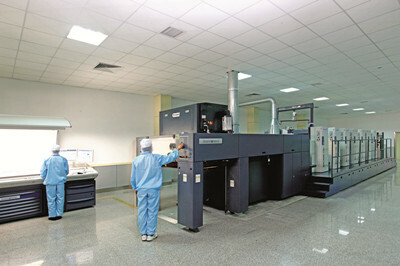 A: Size, paper type, paper thickness, printing, surface handling,artwork and quantity. 3. Q: Could you provide samples? A: Yes, we could provide samples. Plain sample is free with postage covered by the buyer. For color proof, USD180 per type. It is refundable in mass production. 5. Q: What's the range of your business? 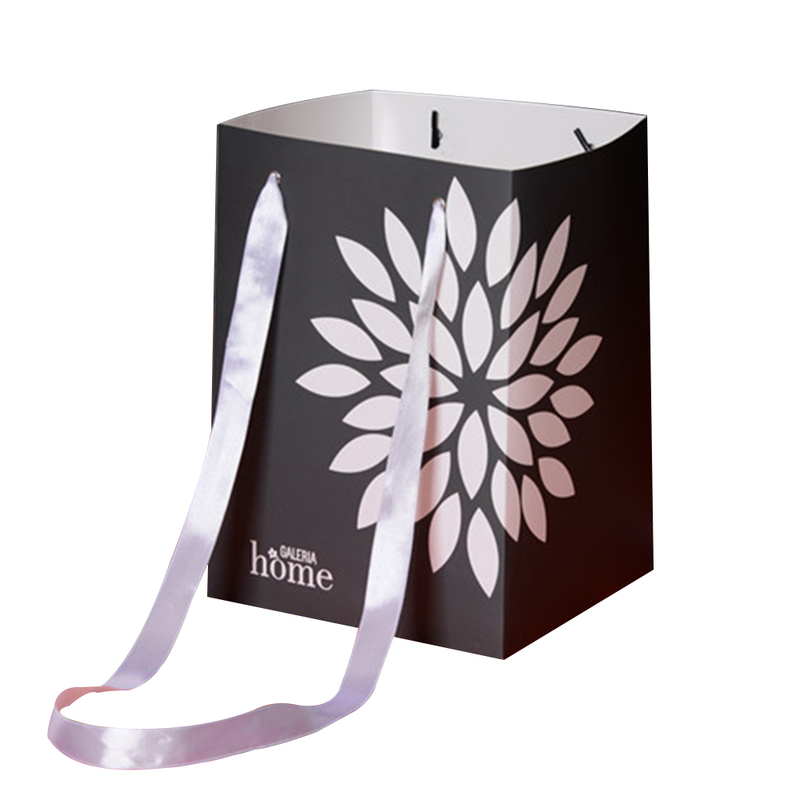 A: Customized service for all the paper boxes and bags. 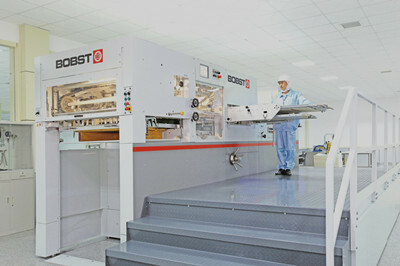 Established in 1997,We are a privately owned manufacturer of paper printing and packaging products . RMB 1.1 billion investment, 210 workers, 69930 square meters factory, 1.5 hours to QINGDAO port, strict quality control,this is why we keep efficient and competitive.With a passion for printing and packaging, we are not just another supplier. What we are seeking is to establish long term partnership with our clients. 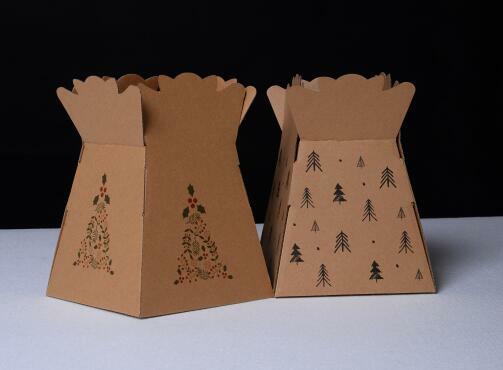 Paper printing and packaging products, such as printing books, magazines, laminated board lids, cake boards, foil laminated boxes, air sickness bags,paper food bags, paper shopping bags, seafood boxes, cardboard boxes, corrugated boxes, catalogues, labels, cards and hanging tags. OEM service is our advantage. 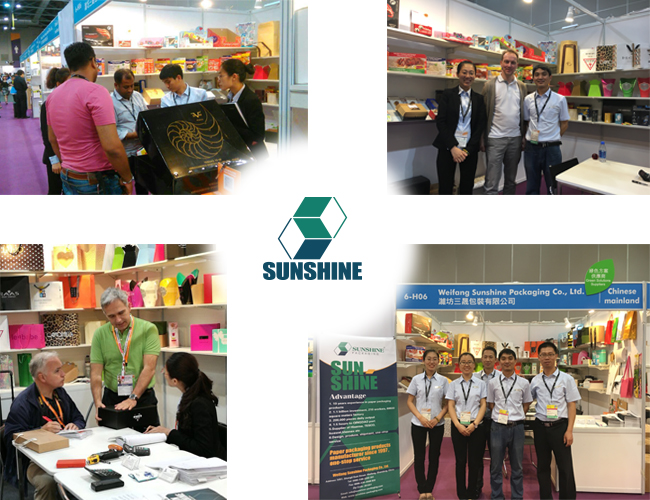 Sunshine has sourced a series of advanced of printing equipment, auto and semi-auto die cutting machine, paper bags&Box auto folding and gluing machine, window pasting machine and book making machines. High-resolution printing plates and printing inks from best suppliers are used in the process of printing, as a result, even the tiniest details look perfect, while colors are very bright. 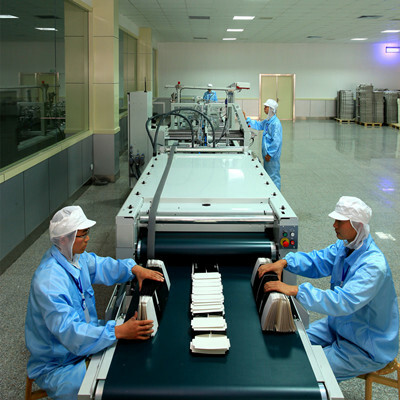 Each stage of manufacture from design and producing to the end product are thoroughly supervised through standardized processes. Materials for the products (paper, ink and glue) are acquired solely from reliable manufacturers and have certificates of conformity. Our company was found to conform to ISO14001. We are always trying to reduce waste and offer environmentally friendly products that are less harm to the earth. Even the plastic ink containers are repeatly used, not disposable. From the design to the end product, our experienced staff can help you choose the best design, cost saving scheme, easy to use box structure and guarantee the quality of products. 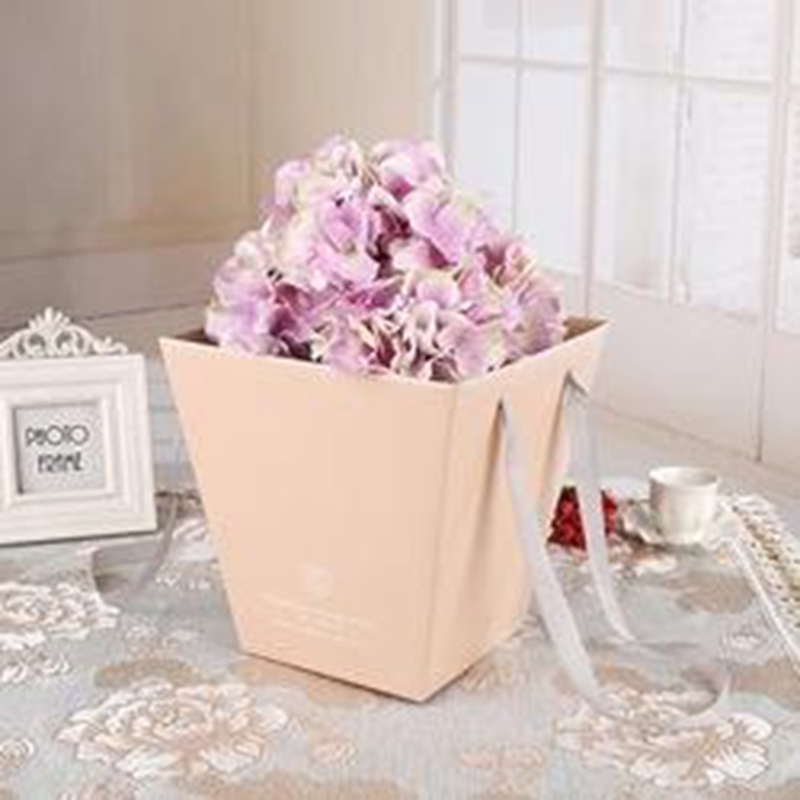 During shipping period, we can help to Declare at customs, improve the packing way so as to protect the goods from damage, and to save the shipping space and cost for our customer. Good partner relationship with professional forwarders, we can always get competitive shipping cost for our clients. 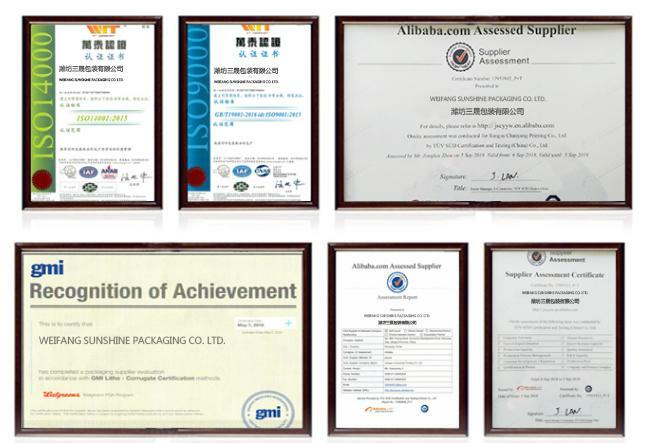 Company Name: Weifang Sunshine Packaging Co., Ltd.